The new Miss Nevada, Katherine Kelley, moved to Las Vegas from Kentucky last year with the goal of teaching math to grade school students. Entering the Miss Nevada pageant competition for the first time has changed the equation. She will be representing Nevada for the next year and in the Miss America pageant. Kelley, 23, has been attending UNLV as a master’s student. Representing Summerlin, her talent was classical piano. 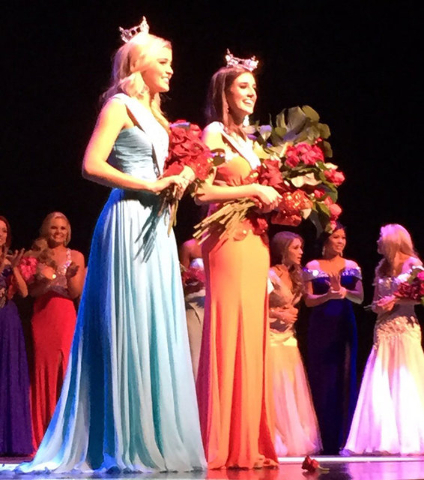 First runnerup was Bailey Gumm, Miss Truckee Meadows. 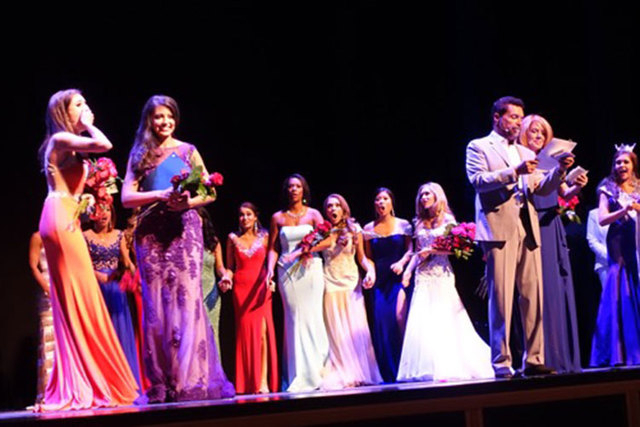 The Miss Congeniality award went to Sydney Nelson, who completed as Miss Mount Rose. She’s from Reno. The event was held at Reynolds Hall inside the Smith Center for the Performing Arts for the first time. A new administration was in charge of the state competition after a controversy-filled 2014 that saw Jodi Fonfa installed as the executive director. The husband-wife team of Clint Holmes and Kelly Clinton emceed the event.